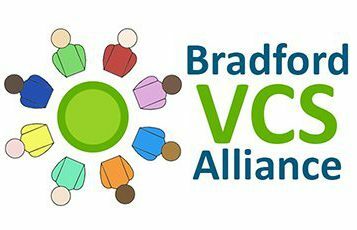 In December, Bradford VCS Alliance welcomed Ben Cross as the new Programme Lead, taking over from Jen White. 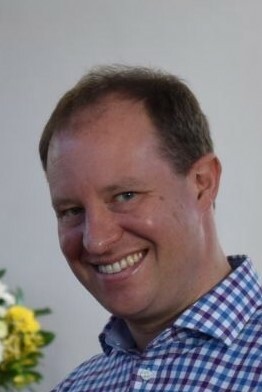 Ben used to run the equivalent of Young Lives Bradford in his home town of Reading for 11 years. 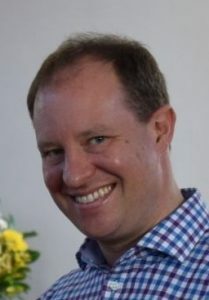 He has experience of representing the Voluntary Sector at Strategic Boards, as well as delivering partnership projects and training across the Sector. Ben is looking forward to getting to know different organisations in the Bradford and Craven areas, as well as walking and exploring in the countryside.